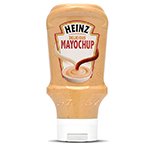 PITTSBURGH & CHICAGO--(BUSINESS WIRE)--America has spoken … and it wants Heinz Mayochup. After a national social-media poll drew over 500,000 votes in favor of bringing the brand’s version of the delicious duo stateside, Heinz announced today that Mayochup will make its U.S. debut this year. 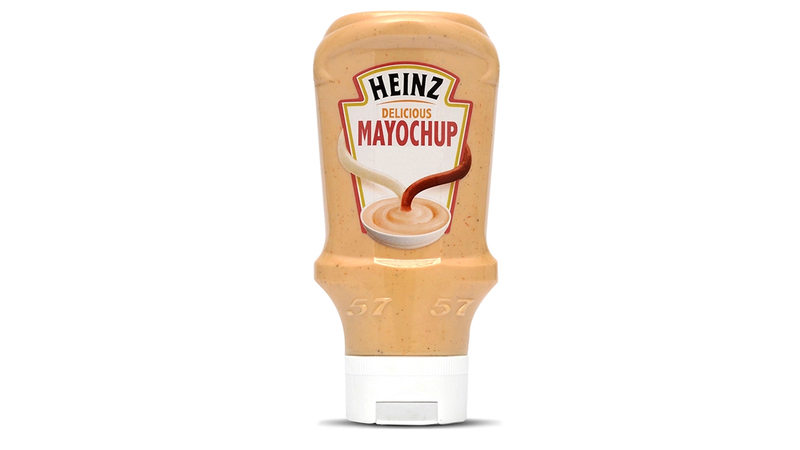 The name ‘Mayochup’ has been a topic of fierce debate on Twitter, which is why Heinz is letting fans weigh in on the condiment’s final name before its official launch, at Twitter.com/HeinzKetchup_US. While waiting for Heinz Mayochup to hit store shelves, those eager to try it can make their own perfect blend using Heinz Ketchup and New Heinz Mayonnaise, made with 100% Cage Free Eggs. Heinz Mayonnaise is the newest member of the Heinz family and has a deliciously creamy texture that’s crafted to taste like homemade. New Heinz Mayonnaise is available at retailers nationwide in 13oz. and 19oz. squeeze bottles, and 15oz. and 30oz. jars, starting at a suggested retail price of $2.98. The launch of Heinz Mayonnaise will be supported by a comprehensive marketing campaign, beginning today, to drive mass awareness across TV, digital, print, sampling, and PR. The commercial and digital videos can be viewed here. For more information on Heinz Mayonnaise, visit www.heinzmayo.com. Founded by entrepreneur and food quality pioneer H.J. Heinz in 1869, Heinz has been a staple in American households for almost 150 years. Heinz is best known as the maker of America’s Favorite Ketchup® with 650 million bottles sold annually. The Heinz ketchup portfolio now includes varieties to meet every consumer taste, including Organic, Simply Heinz, and Heinz Sweetened only with Honey. Heinz has continued its commitment to delivering great tasting, high quality products by expanding its family of products to include other favorites like Heinz Yellow Mustard, Heinz Regional BBQ Sauces, and now Heinz BBQ Baked Beans and Heinz Mayonnaise. Whether it’s at the local diner, at the dinner table, at picnics or at barbecues, Heinz can be enjoyed with family and friends at any occasion.